I was puttering on Pinterest and I found some art by Justin Yun (pictured above). I was curious to find out more and it turns out it was a piece of concept art for a new TV series, Lantern City. The project was announced in 2012 and is set to premier in 2014. 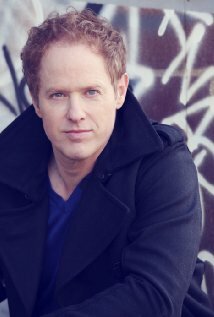 One of the creators, Bruce Boxleitner,has made a short film describing the concept. The most exciting thing about the series to me is the call to Steampunk artists, designers, artisans and enthusiasts to send in submissions and contribute directly to the show. As a prelude to the television series, the creators have released an illustrated novel called Rise. Check out this video from Chicago’s C2E2 for a concept film about Lantern City followed by the announcement of Rise. The only downside I can find is that when they described the overall concept, basically an alternate universe where Steampunk is the way of life, was the basis of my own novel-in-progress, Soaring Heights. 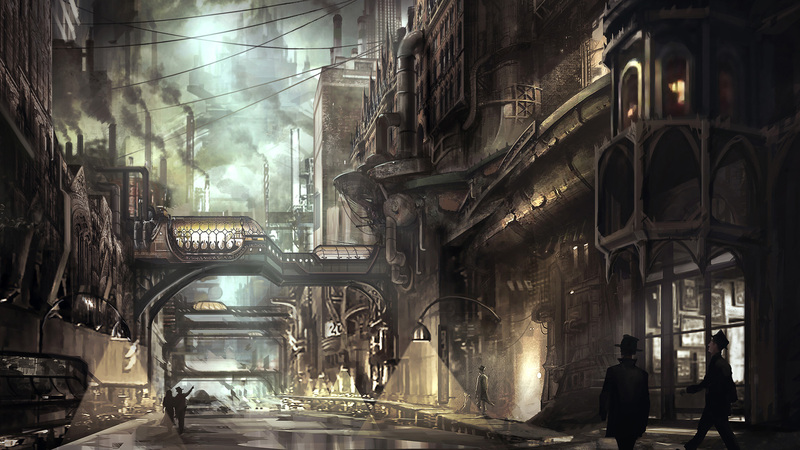 “Lantern City is the southern-most city in Hetra, a world parallel to Earth, and is bordered on the south by the Silver Sea and has the largest river in Hetra, the Faudnice River, running through its heart. The city was always known for its commerce, agriculture, innovation, and trade; because of its isolated geography it never developed a real military power. 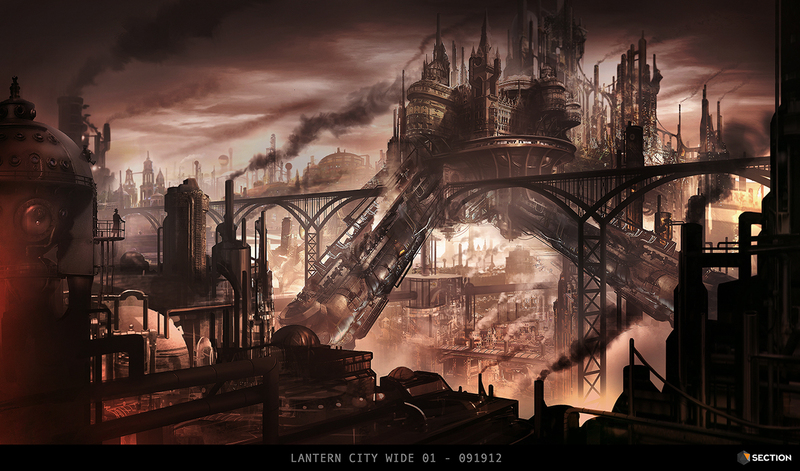 Lantern City was difficult to travel to by land and it had the ability to control who came in and out of its ports. Since so few citizens know anything about the history of Lantern City or anything about Hetra, a myth has replaced the actual history. Many of the working class citizens and the members of the Underground believe that a peasant named Nolvan inspired thousands to travel as far south as they could and establish a new and free place called Lantern City. It wasn’t until the Grey Empire tricked the populous and took over that the citizens weren’t free. 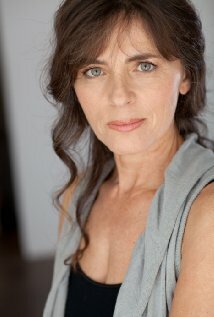 The cast also looks fantastic. 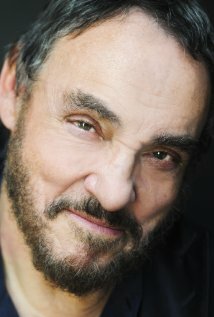 I recognized Raphael Sbarge and Tony Amendola from Once Upon a Time, but of course John Rhys-Davies’ face was immediately familiar as well as Mira Furlan from Babylon 5. This entry was posted on November 15, 2013 by Phoebe Darqueling. 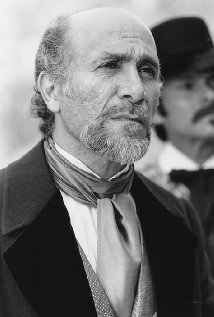 It was filed under Artwork, Books, Graphic Novels and Adaptations, Movies and Television and was tagged with John Rhys-Davies, Lantern City, Mira Furlan, Raphael Sbarge, Rise, Soaring Heights, Steampunk, steampunk TV, Tony Amendola.